The holiday shopping season is in full swing – today is Black Friday and Cyber Monday is a few days away – tomorrow is the day to come support Carlsbad Village small businesses and #ShopSmall in Carlsbad Village. You can bet there will be all sorts of great opportunities to save money while doing your holiday shopping. And in addition to retailers you’ll find multiple service providers, day spas, lots of eateries, art galleries, wine, music, and so much more. 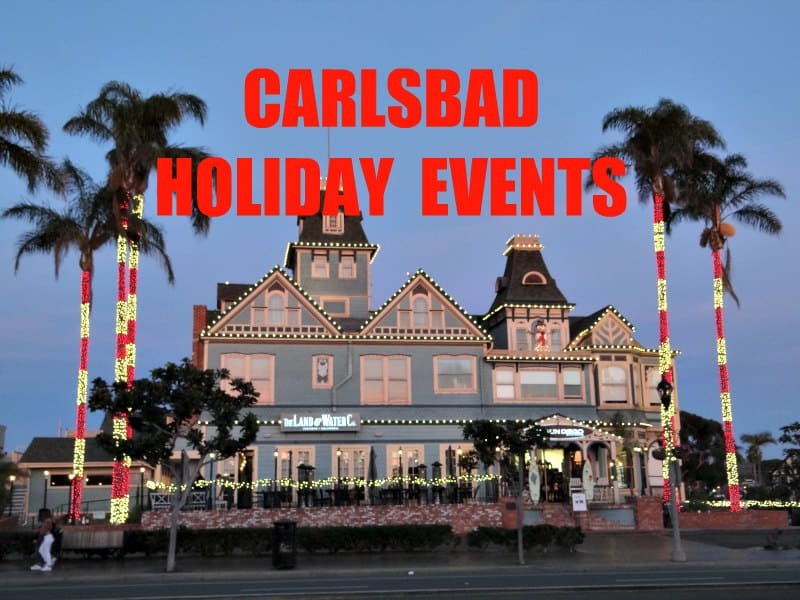 No doubt Black Friday deals can be wonderful, but there’s so much more opportunity and fun by helping to support our Carlsbad small businesses at the Carlsbad Village Faire and on multiple adjacent streets! And you might discover some places you didn’t even know existed! You’ll see plenty of personal touches and hospitality from our small businesses in Carlsbad Village, along with merchant specials and discounts (stay tuned for the Annual Holiday Window Display Contest). And I bet you won’t experience the craziness and crowds that are out today grabbing all those Black Friday deals! And the parking is FREE! !